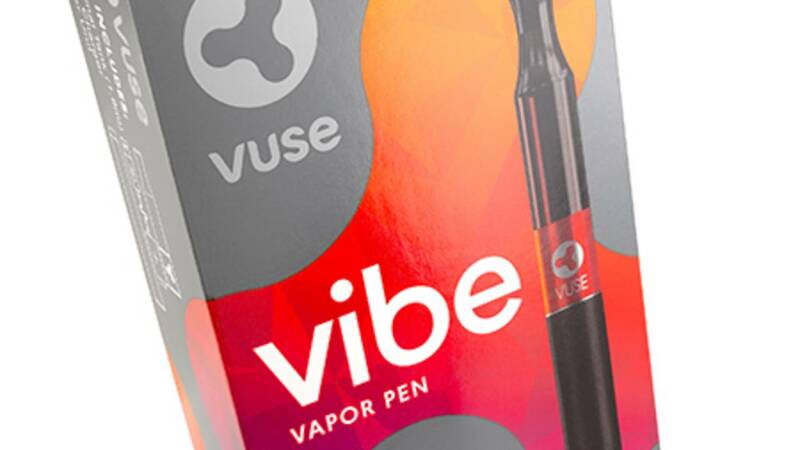 All Vuse Vibe E-cigarette power units are being recalled after complaints of malfunctioning batteries that may cause a fire risk, the U.S. Food and Drug Administration said. R.J. Reynolds voluntarily initiated the nationwide recall the 2.6 million power units that have been sold and is working with the FDA. The company has received 10 complaints related to the power unit, the FDA said. No injuries have been reported. The company is investigating the cause of the incidents. All consumers who have Vuse Vibe vapor products should stop using the product and not charge the power unit. Call 800-369-8200 or visit www.vusevapor.com/viberecall for information on how to return the units and get a refund.